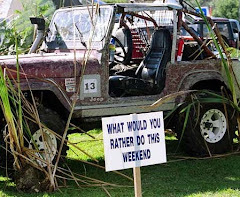 4WD Newz: Three Defender 90s listed at once: is the world ending, or something? Three Defender 90s listed at once: is the world ending, or something? 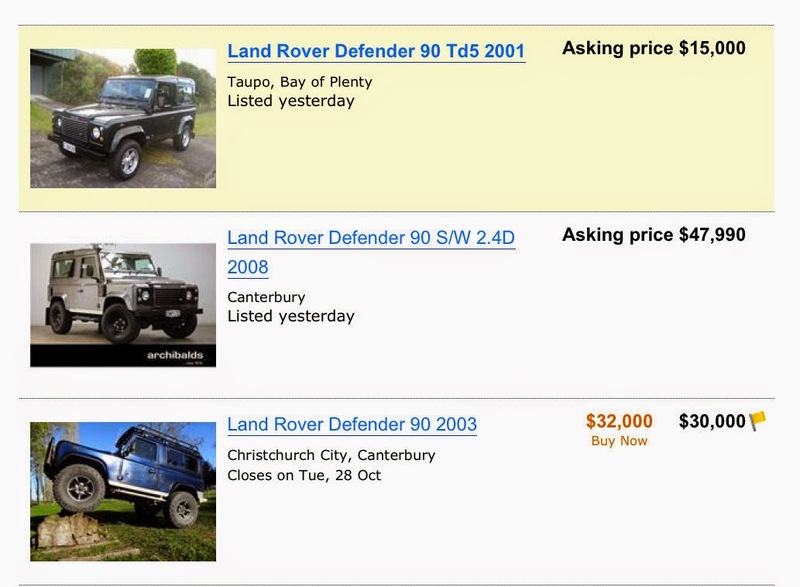 Here's something you rarely see, three Land Rover Defender 90s listed for sale on the same day on TradeMe. It's not uncommon for three 110s listed but 90s tend to be as scarce as the proverbial hen's teeth. We're not suggesting you rush out and buy one, just pointing out the notable event. 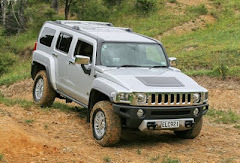 But wait, there's more – many more: An anonymous visitor has posted a comment (see comments section, below) saying that a search has found at least nine Defender 90s on TradeMe ranging from the 1996 300tdi to a 2013 hard top, a Chelsea Truck Company version (extra wide side panels) at $90,000 and an SVX soft top at $70,000 (as previously mentioned on 4wdNewz). 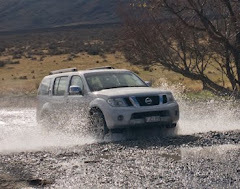 He also found a basic 2005 Td5 soft top at $35,000 and a 2011 wagon with winch and more, from Australia. "Several are imported models," he writes, "hence the deluge." So well spotted, Anonymous; you're quite correct. 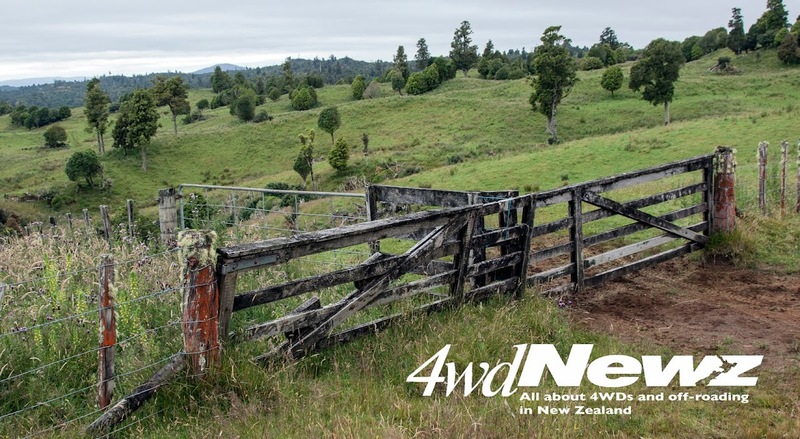 What 4wdNewz was trying to get at, in a muddled sort of way, was that there were three new listings all on the same day, which is indeed unusual. We've rejigged the text to make that clear. You should buy yourself one, the one at the bottom looks like it has potential. Thanks. So that's four … or three if the top one has sold. 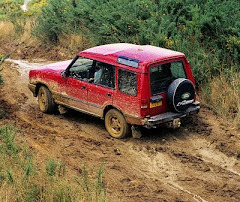 Whatever the case, it's a veritable deluge of Defender 90s compared to their usual scarcity. A search this morning has come up with at least 9 Defender 90’s listed on Trade me ranging from the 1996 300tdi to 2013 hard top (no rear windows). There is even a Chelsea Truck Company version (extra wide side panels) at $90k and a SVX soft top at $70k. 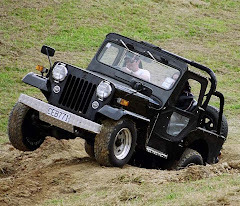 Also a basic 2005 td5 soft top at $35k and a 2011 wagon with winch etc from Australia. Several are imported models hence the deluge.